This is a 31-34X4 Heavy Duty tube with a TR2 center brass stem. 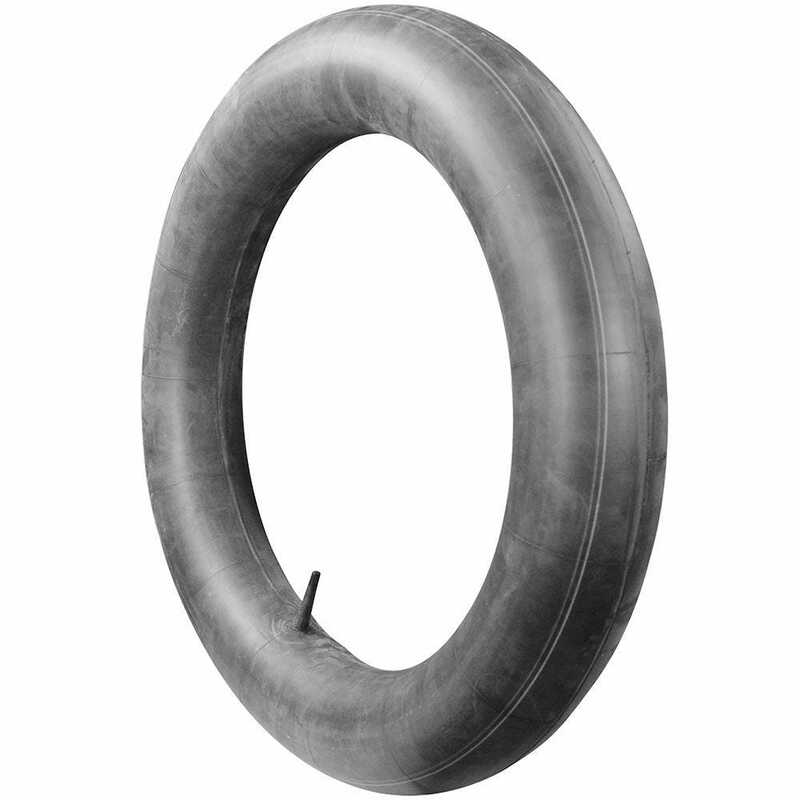 This heavy duty innertube is designed for antique vehicles. The valve stem location is center. Recommended application is for Bias Ply. 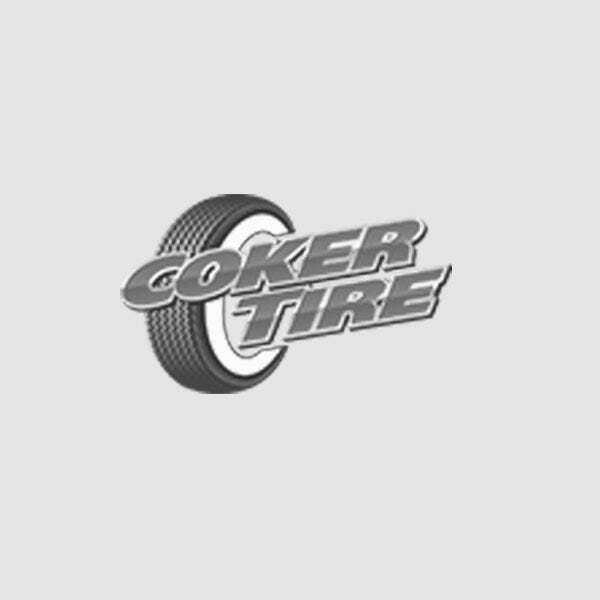 Recommended tire fitment is for a 31-34x4 tire. Fits 31-34 inch overall diameter, 23-26 inch diameter rim tires. 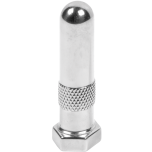 TR2 stem is brass stem 3 1/4 inch tall with 1/2 inch diameter at the base. Actual item may differ from photo. Our inner tube shop features dozens on unique application tubes for cycles, automobiles and trucks. Hartford brand tubes are built to meet our specifications using premium grade materials. They are designed specifically for their applications, to provide a high quality inner tube solution and reliable service life. These are excellent quality tubes, available in a wide range of sizes for collector and specialty vehicle applications.